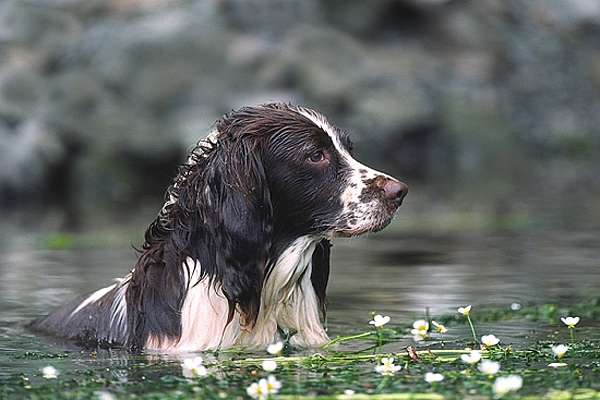 Home | Springers | Cool Dude. Posing in the River Whiteadder near our home in the Scottish Borders. Canon Eos1n camera and fuji slide film.